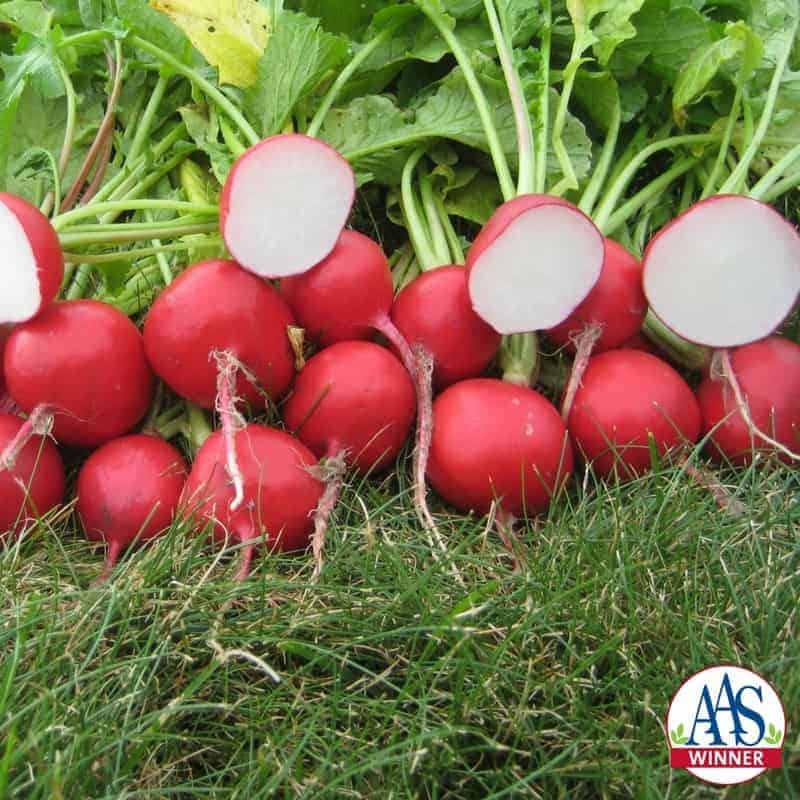 Roxanne is a hybrid radish with uniform bright red color and a beautiful creamy white interior. Roxanne is a great tasting radish with no pithiness or bleeding even at a larger size. This radish stays firm and solid even when oversized, and holds well in the garden. 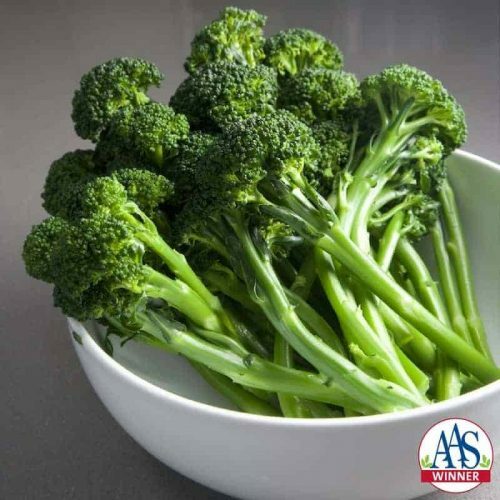 Roxanne grows well in a wide range of climates, as verified by our judges who have trial grounds all over North America. 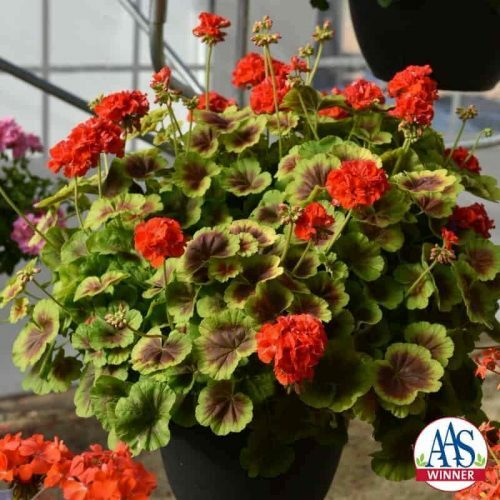 In mild climates, Roxanne can be sown at intervals in fall and winter for harvest during these seasons. This radish can easily be grown in a pot at least 4 inches deep. A very pretty and tasty radish! Nice bright red color with beautiful, creamy white interior. Nice shape, size, and uniformity. 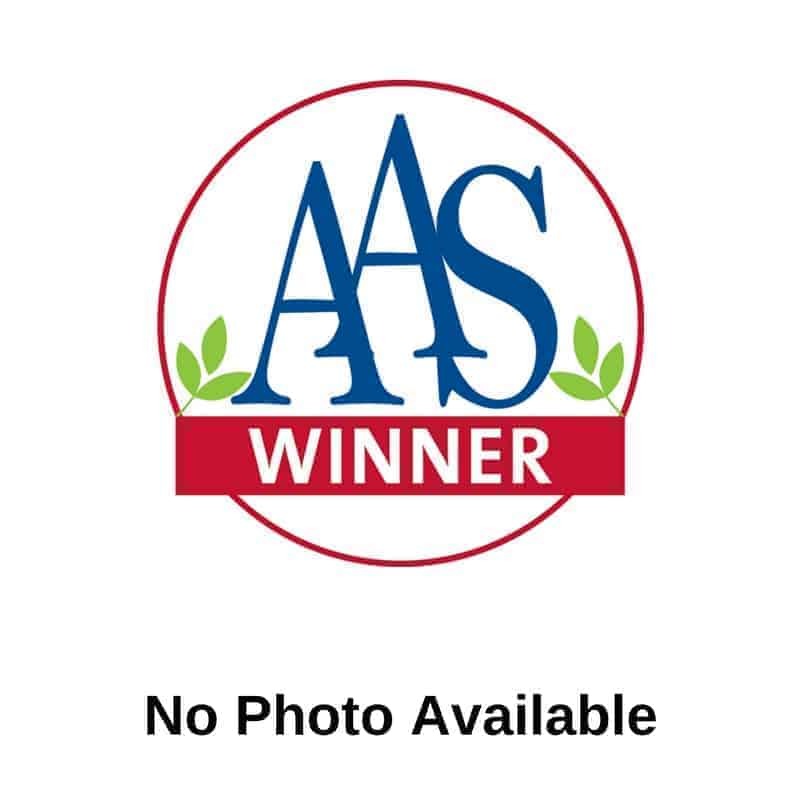 Direct seed ½ inch deep and 1.5-2 inches apart as soon as the ground can be worked in spring. When tops are up, pull out every other plant. (Eat thinnings!) 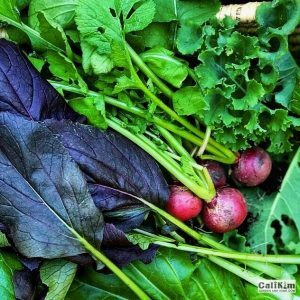 Sow seeds at weekly intervals. In mild climates, you can sow at intervals in fall and winter for harvest during these seasons. 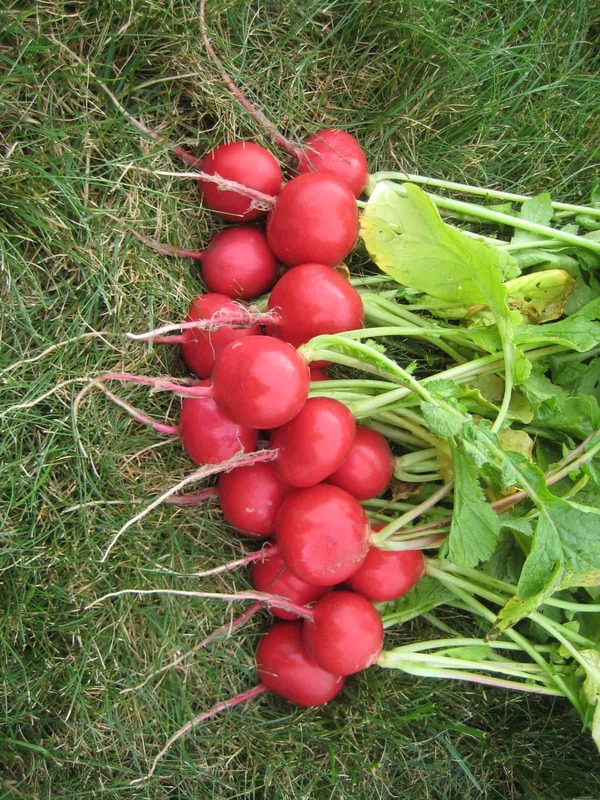 Radishes are easy to grow in a pot 16 inches wide and at least 4 inches deep. 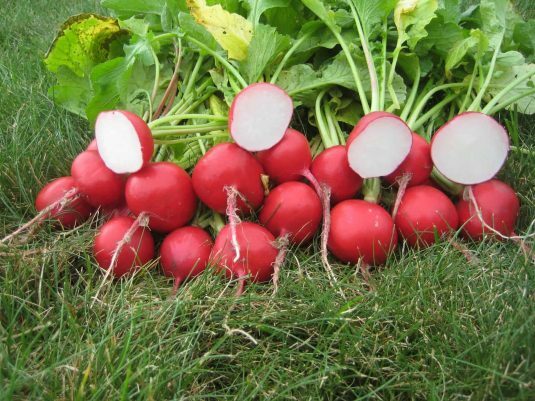 Great radish to grow! I planted Roxanne, German Giant, Champion and Crimson Giant all at the same time, Roxanne was the best, grew faster and was uniformed. 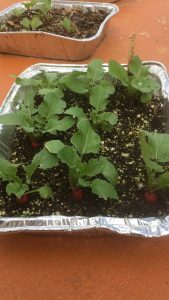 All the seeds turned into great looking radishes. I love this variety of radish. Very easy to grow and is ready for harvest in about a month after you plant the seeds. 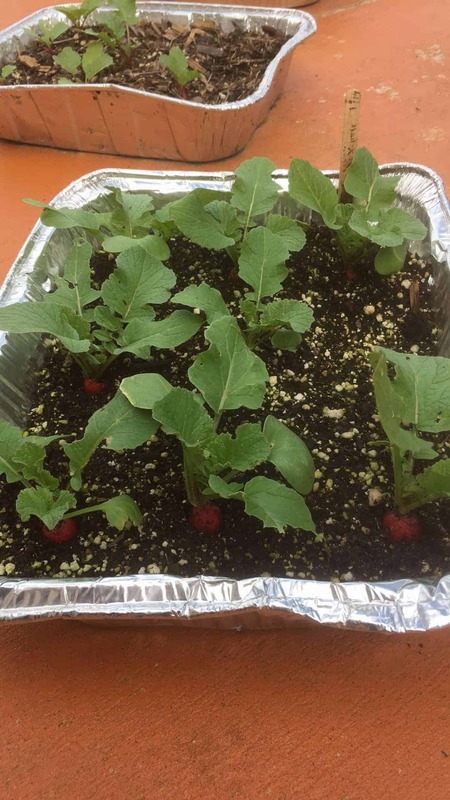 I grew them in a aluminum foil tray and it worked really well.